So what is the most powerful solution to climate change? cCHALLENGE is a climate solution for businesses and organizations. cCHALLENGE makes use of the most powerful solution to climate change that exists – people. It is a transformative program delivered on a global platform that leads to both reflection and engagement. 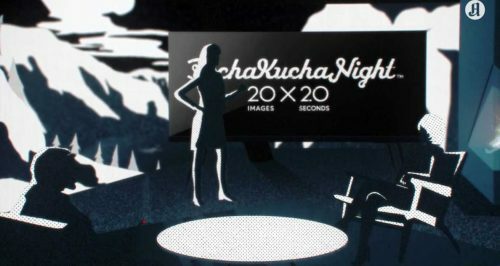 On April 21 cCHALLENGE was presented at the Pecha Kulcha Oslo to a lage audience at DOGA. What a night!